It is the only thing he talks about: his teams…your kids. He mulls over how they are hitting, fielding, pitching and catching. He falls asleep at night putting lineups together in his head. He wakes in the morning thinking about that last tweak to your daughter’s swing, how many boys are ready to pitch, and who can make the play from short to first. 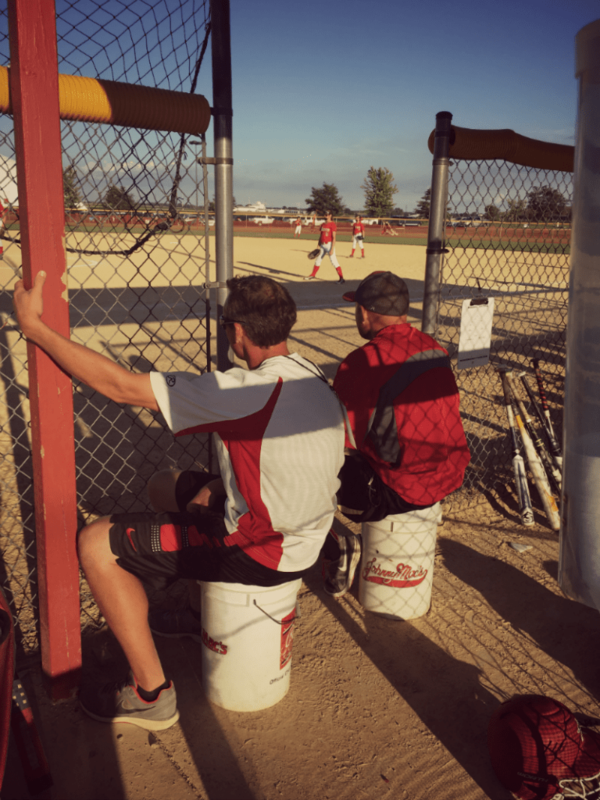 He worries about the practice fields being rained out, spends portions of his work day finding backups, rearranging schedules, checking on your little guy’s sore ankle and scheduling tournaments. His brain cannot stop thinking of ways to help your son to be a better player, a stronger teammate. He does it because he loves it. He was raised on baseball. 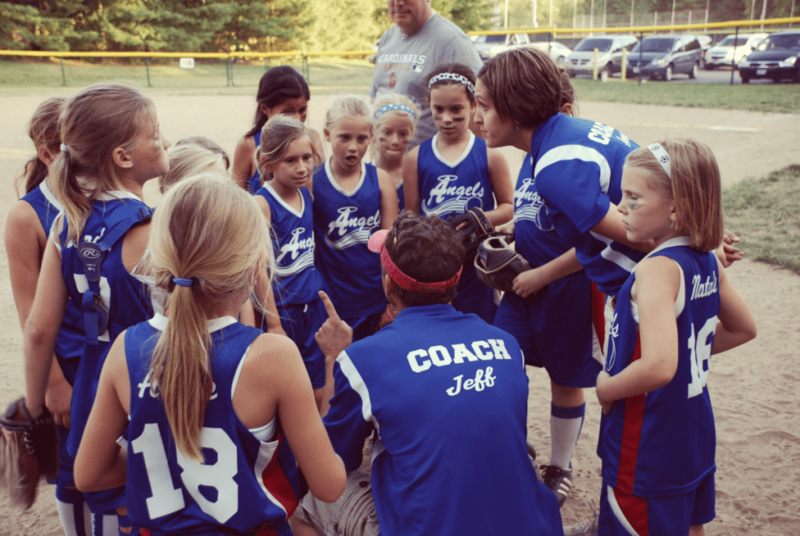 He is an organizer, a travel agent, a counselor, a guide to the game….but most importantly – he is a coach. His favorite smell is fresh cut grass because it reminds him Winter is over and the season is finally here. His favorite sound is the crack of the bat, the thunk of the ball squaring with the mitt. He sees beauty in the symmetry of the diamond, in the mathematical strategy of the game and in the fun and memories he is creating each time he joins the boys or the girls on the field. I watch the corners of his mouth turn up and his eyes crinkle in that kind of smile that can only signify your feeling of ‘home’. He knows it, he understands it, he loves it, he sacrifices for it. And they are like this: focused on the game, watching his team’s every move (or her team’s! ), often barking out direction and guidance, sly smiles stealing across their faces when they notice the hours of practice have made a difference. So, with this sideline perspective – watching it all unfold on the field AND at home – with love from me, the wife, to you, the parents…a few thoughts. From the sidelines and stands of ANY sport…. Have fun – This seems like an easy place to start, right? Your player will have more fun if they don’t sense your anxiety,, stress or frustration with any given game. Cheer. Celebrate. Wear your favorite player’s name or number on your shirt or hat. By all means, be a SUPERFAN. Moan in momentary disappointment, but let it go. Enjoy the opportunity to watch your kids do something they love. 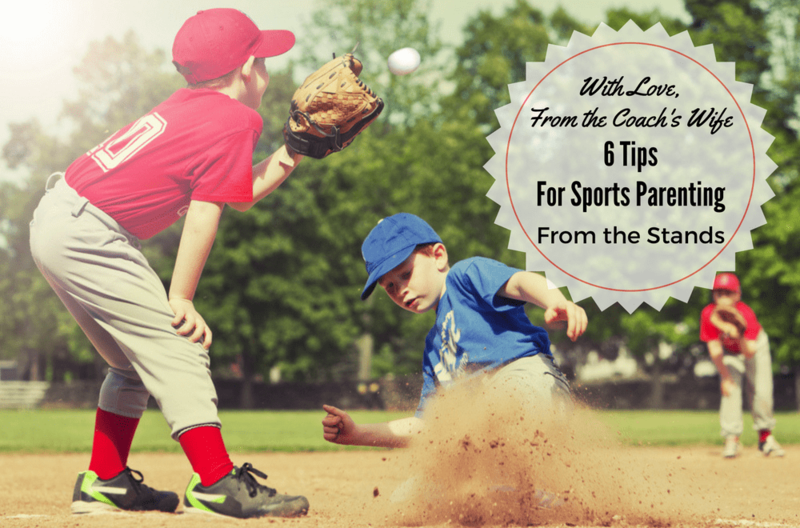 Avoid instructing your kid from the stands – Barking at your son to ‘move closer to the plate’ or ‘lift your elbow’ while they are preparing to bat – especially if there are multiple voices AND differing instructions – will only be confusing. Allow the coaches to do their job, to monitor the stance and instruct as they see fit. Also – keep in mind the coaches ideally know what they are doing – so you yelling ‘run’ might just be the incorrect instruction. Trust me when I tell you, your kid CAN often hear you – and conflicting messages are confusing. Remember they are learning not only the sport, but teamwork and how to win AND how to lose. Don’t yell at the umpires – Screaming about a ‘blown call’ doesn’t change things. Allow the coaches (the experts on the field) to argue if necessary. Badgering the umpires (who are often kids) negatively reflects on the team, parents and, quite honestly, bothers your players. Also? Rude behavior from the stands can (and sometimes is) held against the players on the field when it comes to a close call. 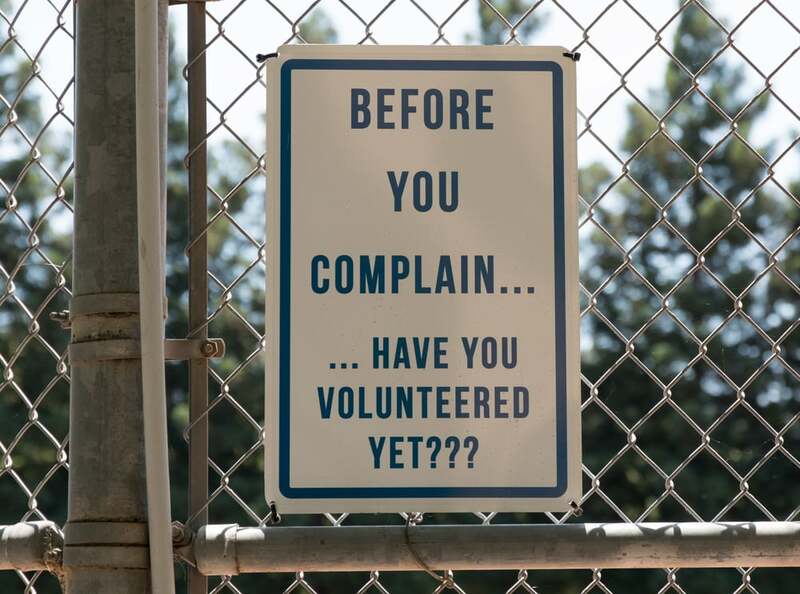 Remember the word Volunteer – Unless your child is playing high school or college ball, it is extremely likely your child is being coached by someone giving their time for free. While this is clearly a position my husband loves, it is definitely the equivalent of a part-time job every week. Consider not only the practices and games you and your child attend, but the scheduling, planning, email reminding and more. Other volunteers include the umpires, referees and judges. Focus on these six words – I love to watch you play. It is so easy to fall in to the trap of dissecting the game and critiquing your player as soon as you are in the car. Leave that for later. Allow the focus to instead be on your chance to watch them do something they love. 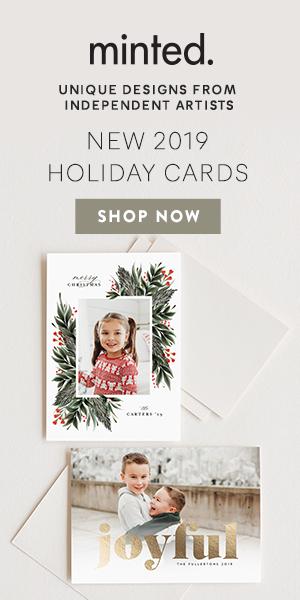 Are there any additional tips you’d like to add? I’d love to know. Have fun, Parents – our small people are so proud to have us there and so EXCITED to make us proud.